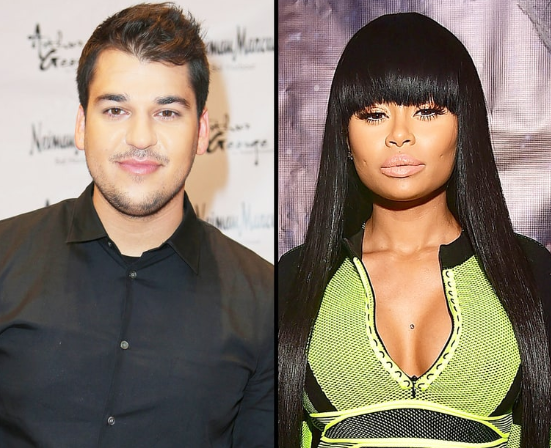 Is Blac Chyna Using Rob Kardashian To Get Back At Kylie Jenner And Tyga? Details Inside! - T.V.S.T. If every relationship stays the same in the Kardashian/Jenner household come Thanksgiving 2016, it’s going to be really interesting to watch the drama that would most likely unfold. It would be the one time I’d actually care enough to keep up with the Kardashians. What are we talking about? Well, you might have heard about it. On Monday, Tyga‘s former girlfriend/baby mama Blac Chyna, shocked the world by posting the Instagram photo you see below. Now why did this photo go viral? 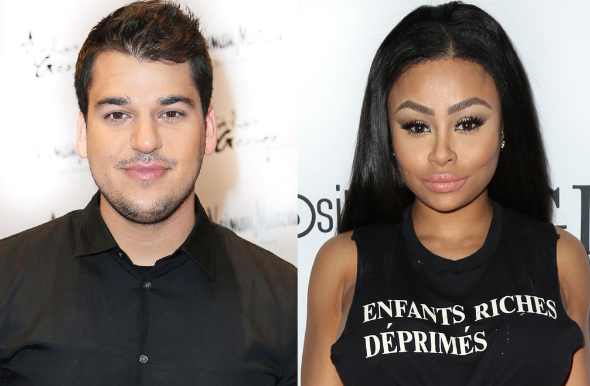 Because those tattoo-covered arms around her belong to Rob Kardashian. Sources say they are “seeing each other” with hopes of it becoming a serious relationship. “There’s a romantic vibe there,” the source added. This is interesting because some sources believe Chyna is just using Rob to get back at Kylie Jenner and Tyga. As most of you know, there has been rumored bad blood between Kylie and Chyna ever since Tyga started hooking up with the 18-year-old. And if that’s truly the game plan for Chyna, then she should give herself a pat on the back because it appears to be working. According to a source who talked with People, Kylie feels betrayed by her half-brother. Kylie is livid. She feels super betrayed and can’t understand why someone in her own family would stab her in the back like that. Oh, snap! We have a feeling things are going to get even more interesting soon. Maybe this is what Rob has been doing during his break from the world. Making plans to destroy his family. He never did fit in with their lifestyle. Louis Tomlinson Buys His Baby Mama A House In California, Plus Find Out How Much She Wants In Child Support!